Three men have broken into a supermarket and Constable Cowling sends police dog Zac in to attempt to flush the crooks out. 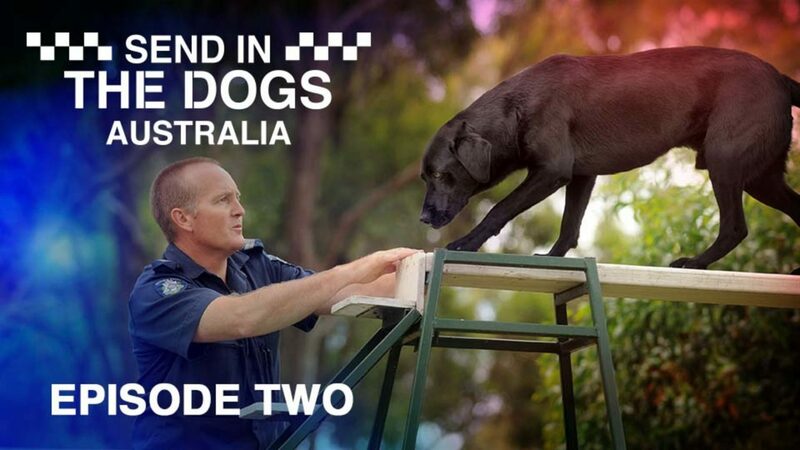 Some police dogs are specifically trained for use in drug detection and black Labrador Jazz is one them. Constable Mark Adams and Jazz are brought in to help search houses suspected of having drugs hidden in them. Constable Stu Ellison and police dog Edge are on the trail of three suspects on the run when they split in three different directions and Edge must decide which path to take. Constable Banks and police dog Shilo are called in to assist when an unstable man armed with a knife threatens to stab anyone who comes near him.